Fishing is a way of life for us here at the Lobster Shack, we live, breathe and sleep it and have done so for the past 60 years. Our seal tour will take you through the Cervantes Islands, where you will see the Australian Sea Lion. Cervantes is just a two hour coastal drive north of Perth on the new Indian Ocean Drive. When it comes to experiencing a different way of life, Lobster Shack is here to show it to you in all its natural wonder. All our lives, we have been focused on providing the complete lobster and fishing experience with our tranquil fishing trips, our stunning meals and our sightseeing tours. Located on the lovely beach front of Cervantes, a mere two hours drive up the north coast from Perth and just 17km from the famous Pinnacles National Park, our family owned service will provide you with something that will stay in the memory and last a lifetime. 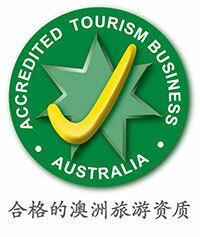 Such is our commitment to our fishing tours in Perth and our lobster-infused food creations, we were awarded the Bronze medal in the Tourist Attraction and Food Excellence in Food Tourism Award in 2013. Our continual passion and dedication to our services is why you can experience the complete lobster experience – from both our deep sea fishing charters and our cooking pots! Fishing Charters Perth: Our Way Of Life. Have you ever wanted to fish deep in the ocean? We are here to offer you the opportunity. Fishing is a way of life for us and we want to share that adventure with you. 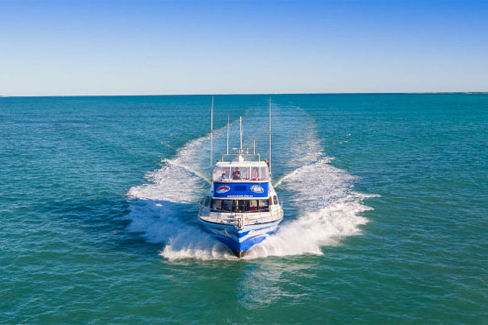 With 60 years of experience, we are here to take you on our amazing fishing boat charter, where we will help you bring your own adventure to life. Experience original fishing tours in Perth the perfect way. Delicious Meals Right From the Ocean. 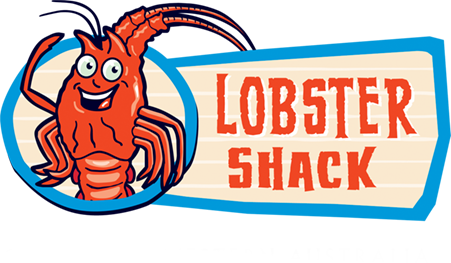 From 11am to 3pm, every day of the week, our lobster shack is open. 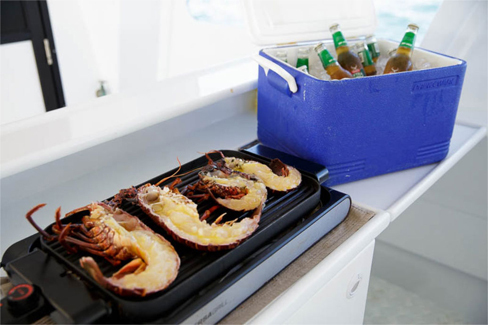 Right from the boat of our fishing trips, we provide you with a host of delicious and tasty lobster meals. Made on the spot, we will give your tastebuds a fresh flavour, right from the heart of the sea. It is an outwardly and wholesome encounter. See The Wonders Of The Coast. With some accommodation in Cervantes, you can visit us, and experience the beauty and wonders of the Indian Ocean and the Cervantes Islands. We will take you deep into the heart of sea lion territory, where you can see and marvel at the beauty of these stunning rare creations. Here is a collection of our favourite lobster meals we have cooked over the years. Enjoy! Each tour runs for approximately one hour. We have 2 boats operating for this charter.